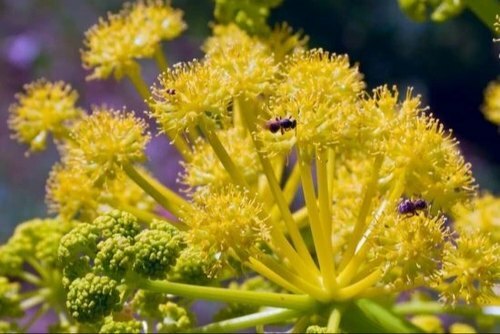 Galbanum is a large perennial herb with a smooth stem shiny leaflets and small flowers. This oil is extracted through steam distillation. 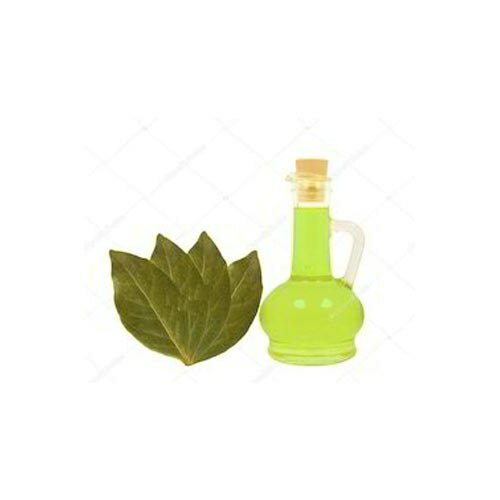 This oil is used in soap making ingredients, lotions, massage oils, diffusers, potpourri, scent, air fresheners, body fragrance, perfume oils, aromatherapy products, bath oils, towel scenting, spa's, incense, light rings, laundry, facial steams, hair treatments. This is a wonderful skincare oil and has a stabilizing and balancing effect on the emotions. Geranium oil is excellent for all skin types, and is used in skin care products for both its fragrance and cleansing properties. It exerts a balancing effect on the skin. It blends well with other floral oils, and when mixed with Lavender essential oil and Bergamot essential oils produces a delightful room freshener. Geranium Egyptian Essential Oil is well known for its skincare properties. It can be used to even out oily or combination skin complexions and is said to nourish and re-hydrate dry and mature skin. It can also be used to calm irritability, relax the mind and ease cases of insomnia. The strong smell of this oil is particularly good to ward off mosquitoes and head lice. Ginger contains up to three percent of a fragrant essential oil. Ginger China Oil brings a warm dry spiciness to blends used to relieve soreness. It helps in relieving indigestion and stomach cramps or to increase circulation. Ginger oil is used in food and medicines.  Ginger Grass oil is extracted from the fragrant ginger grass plant. Ginger Grass essential oil has a strong green scent with a peppery and lemony touch. This oil is extracted from Ginger grass either through steam distillation method or water distillation method. The special aroma of this oil can be defined as grassy, sharp, woody, peppery, lemony and fatty sweet. Ginger grass essential oil blends well with Rosewood oil, Sandalwood oil, Cedarwood oil, Cananga oil, Geranium oil and few other floral essential oils. White Grapefruit essential oil is 100% pure. Grapefruit oils are pretty useful in perfumery and natural perfumery. It is clean and slightly sweet citrusy oil. It blends well with most essential oils. This oil is antimicrobial, antiseptic, antirheumatic, antispasmodic, astringent, bactericide, carminative, diuretic, depurative, febrifuge, hemostatic, tonic. Grapefruit essential oil is cold-pressed from the rind of ripe grapefruit. It is a yellow liquid with a fresh, sweet citrus aroma. It has a unique fat dissolving characteristic. Grapefruit oil is refreshing, cheering, slightly euphoria-inducing and slightly energizing. Guayacwood Oil is a very thick oil. This semisolid oil is a sweetly smoky, earthy and mysterious base note. It has a touch of rose to the aroma. The oil is relaxing and calming, a wonderful destressor. This oil is used to treat gout, rheumatism or arthritis pains. 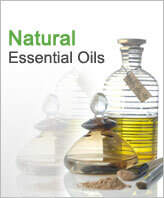 This is the essential oil distilled from the balsam. This oil is used in the fragrance and perfume industry. This oil is used in relieving respiratory disorders like asthma, chronic cough, and bronchitis. Gurjum Oil is used in the treatment for skin problems including diaper rash, bedsores, eczema, and wounds. This essential oil is distilled from Hyssop herb. Hyssop is considered a potent anti-viral essential oil. This is a colorless liquid with a sweet, camphoraceous top note and warm-spicy herbaceous undertone. 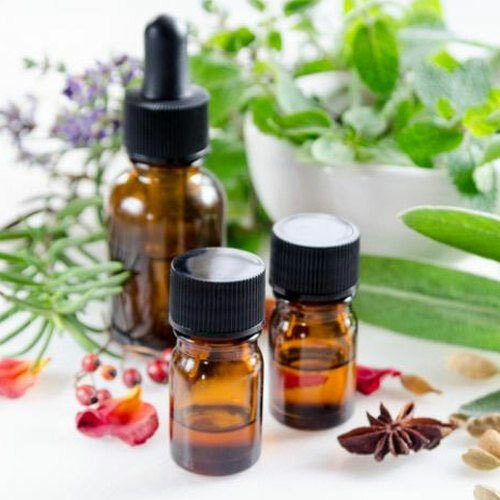 Hyssop oil's primary use in aromatherapy has been for respiratory and digestive complaints, and externally for rheumatism, bruises, sores, earache and toothache. It has also been used to regulate blood pressure and as a general nerve tonic relieving states of anxiety or hysteria. Laurel leaf essential oil is yielded from the laurel tree. Laurel is known for its strong effects on the nervous system. Its antispasmodic and analgesic properties make it mildly narcotic. It is an antiseptic and antiviral oil good to use during the winter months. 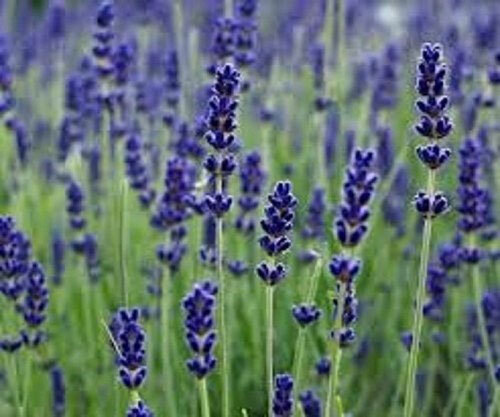 Essential oil from Lavendin is frequently used to cut the higher grade oils. It is colorless to pale yellow clear liquid. It is used for scenting cleaning products, soap, and blended in Lavender perfumes. This oil is very cheap. Lavendin Grosso essential oil is used almost exclusively for its scent. It is used mainly as a replacement for lavender oil. It is also used to treat cold and head congestion. It is a pale yellow liquid. Lavendin Grosso essential oil blends well with most oils. However, it overpower others due to its heavy camphor overtones. Lavendin Grosso Spain 100% Oil is used for scents. This Oil blends well with most oils but has a tendency to overpower with heavy camphor overtones. Lavendin Grosso Essential Oil has a fresh camphoraceous top note and a woody herbaceous undertone.